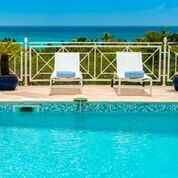 La Sarabande is a luxuriously appointed 3 BR St. Martin vacation villa, it is haven of peace for its magnificent 180º view over Orient Bay, certainly one of the most beautiful beaches on the island. Lower rates offered for booking as a 1 BR for one couple in High Season... see below. See Video of villa AFTER Irma (June 2018). From the overflowing swimming pool of this beautiful villa you can admire both its tropical garden and the bay. The furnishings are definitely modern with paintings, sculptures and artifacts reflecting faraway travels. The three bedrooms, named: Ali Baba, Massai and Grenade, are exquisitely appointed with designer furnishings and en-suite bathrooms, you will discover a multi cultural spirit which is central to the house. All bedrooms have king size beds. Each bedroom is equipped with a flat screen TV and a DVD player, is air-conditioned and opens on to a terrace with a view over the sea. The living area opens to a sheltered terrace where you can relax or simply enjoy happy times with friends or should you wish to bathe the swimming pool is only a few feet away. It is also equipped with a 40" flat screen TV with American and French satellite and a stereo system to listen to your IPod. Thanks to WIFI internet service, you can connect from anywhere in the house. The kitchen is very well-equipped with a refrigerated wine cabinet and throughout the house, everything is tasteful and carefully thought out, from the luxury household linen to the finest china and crystal glasses. In this magnificent setting you will experience wonderful evenings, straight out of Arabian Nights... Come experience it for yourselves! 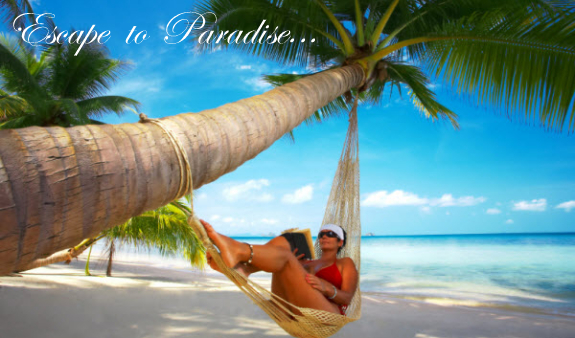 Available year round and can be reserved for any arrival and departure date it is open. 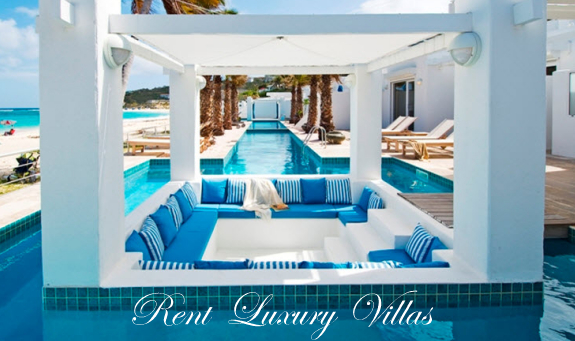 If this property is not available we will assist you in locating an alternative holiday villa or hotel to meet your needs. 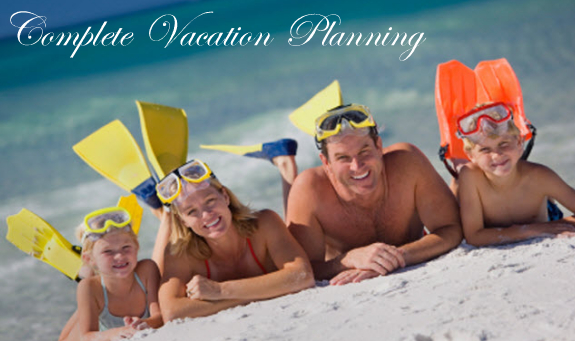 Call 800 480 8555 or 480 460 2800 for current availability. Notes: Commission paid to professional travel agents on base rate. TUKAN... 4 min walk to Orient Beach!! VILLA MAGNOLIA... Charming, affordable villa just steps from beautiful Orient Beach! VILLA SILOVE... Oh so charming, affordable, and 2 min walk to Orient Beach!